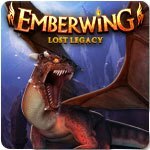 Emberwing: Lost Legacy Game - Download and Play Free Version! Dragons have not been seen for hundreds of years and were just a bedtime story for your young son Tevin. Suddenly, a real dragon attacks your house in the dead of night and takes Tevin, believing he has a special power that will help their kind. 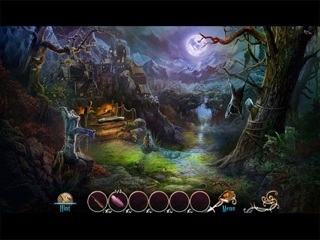 But elves and other magical races, hidden in the unexplored Dark Forest, are after him as well. 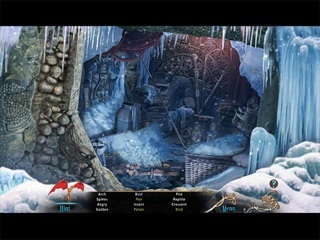 Can you save your son from the dragon's clutches before it's too late?